We work hard to provide you with the most positive real estate experience possible. A vital part of today's real estate industry is technology, and to that end we make every effort to maintain a state-of-the-art web experience. Our website offers a wealth of information and tools for both Buyers and Sellers. Please feel free to browse around and utilize the services here. In today's real estate market, you need to work with real estate professionals you can trust. 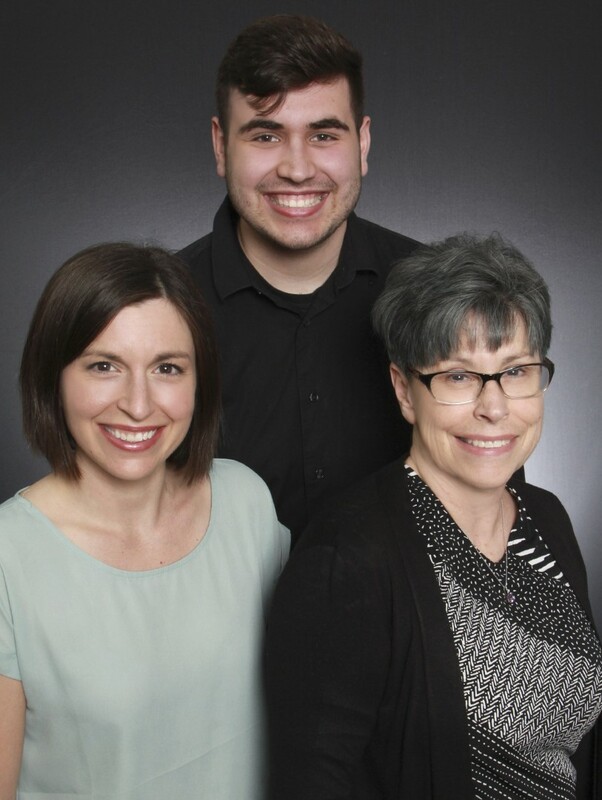 We here at Phyllis Morris & Associates are dedicated to providing you with the absolute finest service and expertise possible: a policy which has netted us a reputation for being one of the most respected real estate teams at the Lake. Whether you are buying or selling your primary residence or a second home, relocating to a new neighborhood, investing, buying, or selling your business, we can make your real estate ownership dreams come true. Whether buying or selling, we can make your real estate ownership dreams come true.